On today’s show, we have Kevin, Danny, Eli of www.ivorycomics.com, and Lee of Magical Moments Vacations for this episode. Fellow MOWicans, ladies, and gentlemen. This show is a QUEUE show. But, the news that we cover in this episode is not particularly pleasant. We are joined by old podcasting friends of ours from our And Another Thing days, Andy, and Aimee. They have recently taken a trip down to Walt Disney World and have renewed their love for the place. A lot of the stories that have recently come out from the Disney Company are not something that makes us feel all nice and flowery. Since we are a podcast that prides itself on presenting every opinion, we offer our opinions on the following news items. Suicide at the Contemporary Hotel? Lawsuit over an amputated thumb on the Disney Cruise Line. What did you think about our discussion? Any comments? Share them at magicourway@gmail.com. For more audio, video, and live content subscribe to the FREE Magic Our Way podcast. – iTunes, Stitcher, & Blubrry. On today’s show, we have Kevin, Danny, and Eli of www.ivorycomcs.com for this episode. Fellow MOWicans, ladies, and gentlemen. For the Hub, this week, we present a gentleman who is a former Walt Disney World cast member. He is the proprietor of http://disneybythenumbers.com and co-host of the Disney Parks Podcast. 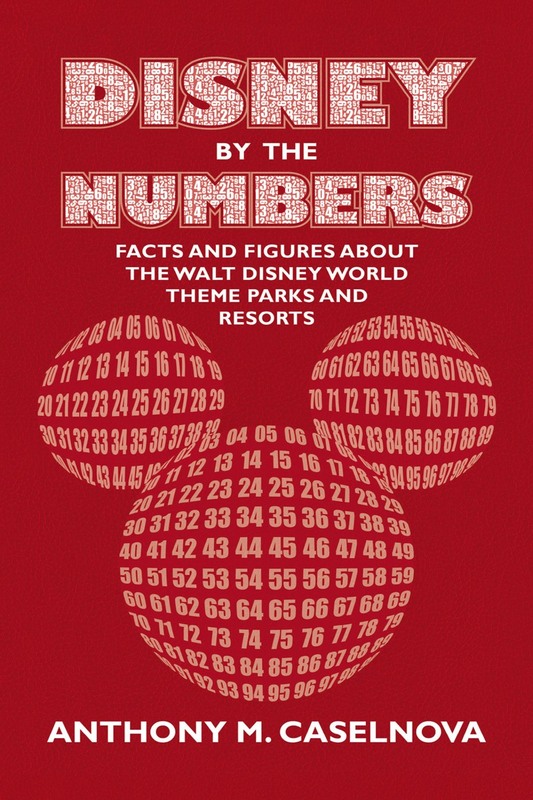 He has released a new book entitled Disney By The Numbers: Facts and Figures About The Walt Disney World Theme Parks and Resorts. Fellow MOWicans, ladies, and gentlemen, enough reading, I present to you former Walt Disney World castmember, Tony Caselnova. 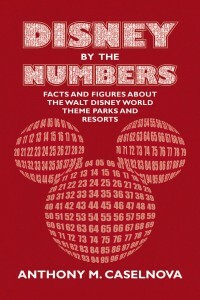 Listen to his stories and learn more about his new book of Walt Disney World facts. This particular episode is a continuation of our discussion that we had with Tony. 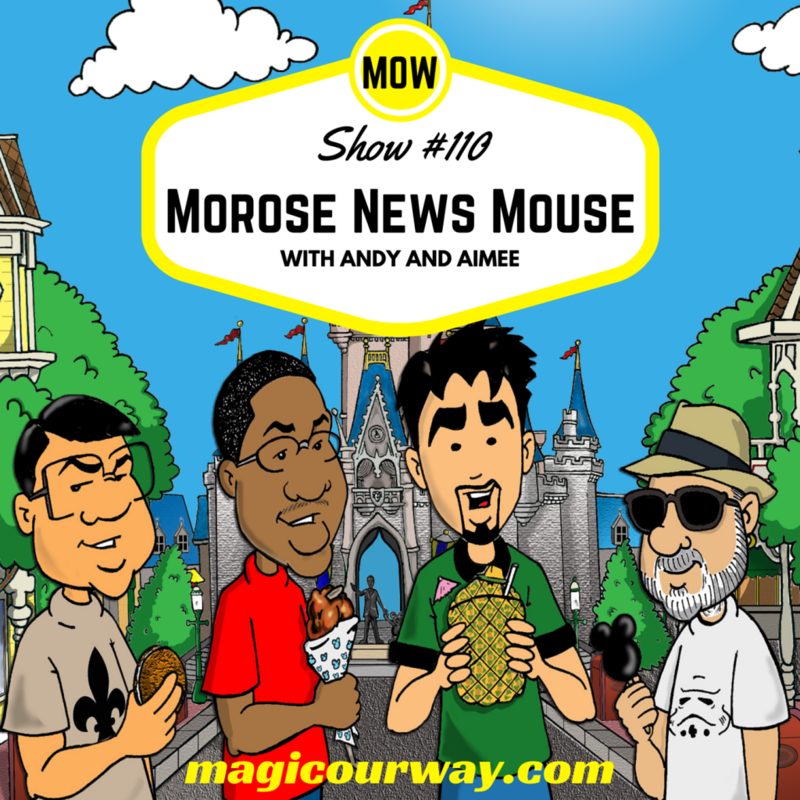 Unlike show #108, where we concentrated our discussion on his book, this episode just has Tony and the Magic Our Way boys just plain old talkin’ about various Disney stuff. We had a lot of fun talking with Tony Casanova and we want to make sure that we shared it all with you. 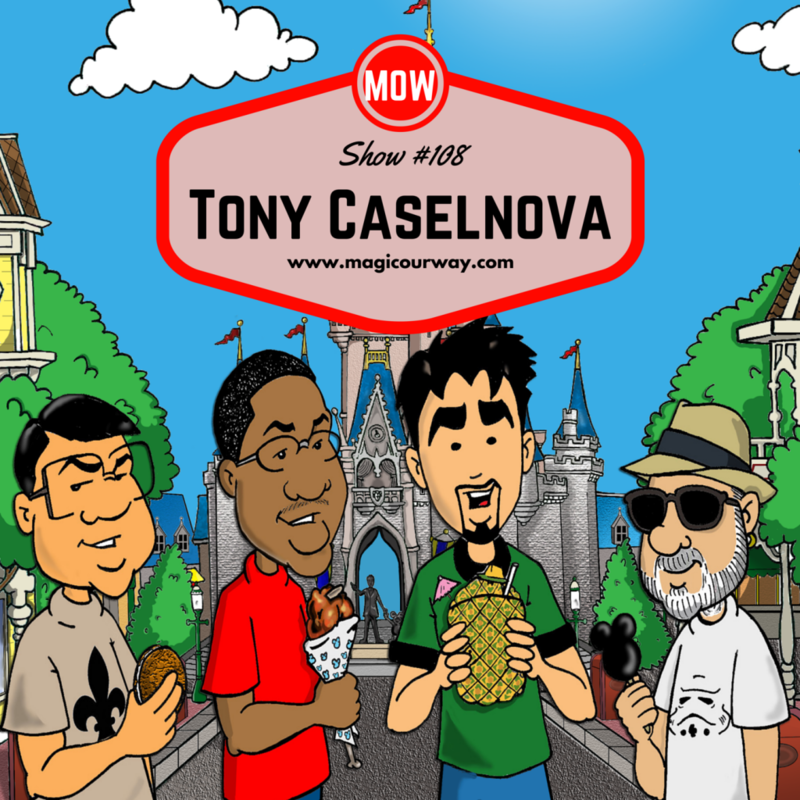 What did you think about our interview with Tony Caselnova? Any comments? Share them at magicourway@gmail.com. To enter for a chance to win, listen to the show for the rules and stipulations of this contest. An answer that is the exact amount of said product is the top answer superseding all other possible winner answers…it is the “highest hand” in this game so to speak. If no exact amount is given, the contestant whose guess comes closest without going over wins the copy of the book. If there is a tie in either winning scenario, we will randomly draw a winner from all of the tied answers and place the drawing on YouTube/Facebook video. to ensure validity. This book will be signed and numbered by Tony Caselnova. Contest ends at 11:59pm on Sunday, March 27, 2016, Easter Sunday. Submissions after this time will not be allowed. Submit all answers to magicourway@gmail.com. EMAIL the show at magicourway@gmail.com. On today’s show, we have Kevin, Danny, Lee: a travel agent with Magical Moments Vacations (a Platinum Earmarked Disney Travel Agency), and Eli of www.ivorycomics.com for this episode. Fellow MOWicans, ladies, and gentlemen. 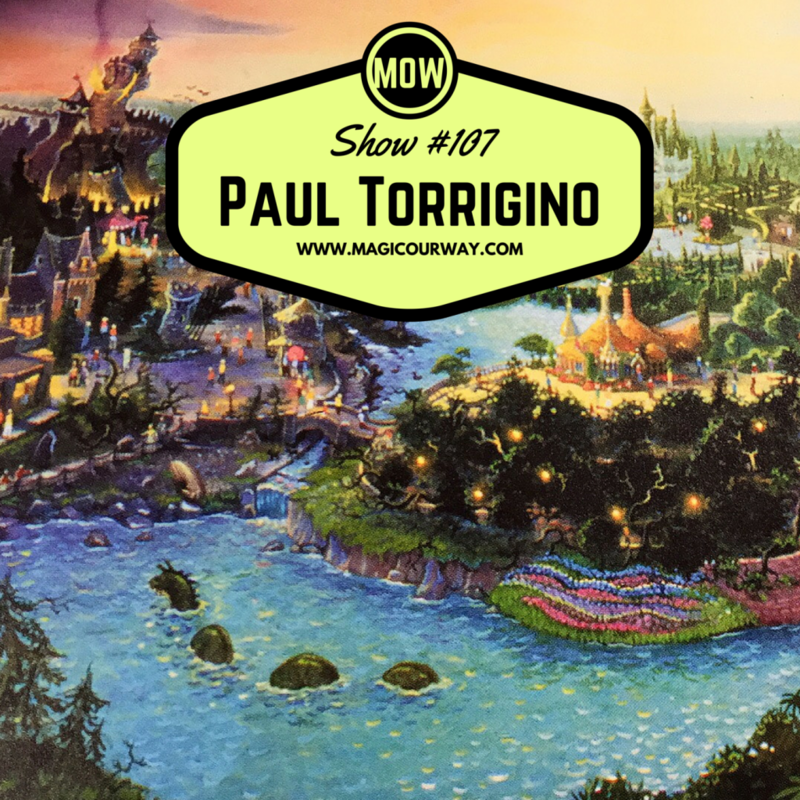 For the Hub, this week, we present to you former Disney Imagineer, Paul Torrigino: a man who owned his own online tiki bar sign business, Pariarts. If you were looking for that crowning touch to your tiki bar, this was the person to talk to. However, adding to the decor of your own tiki bar is not the reason why we have Paul Torrigino on our show today. 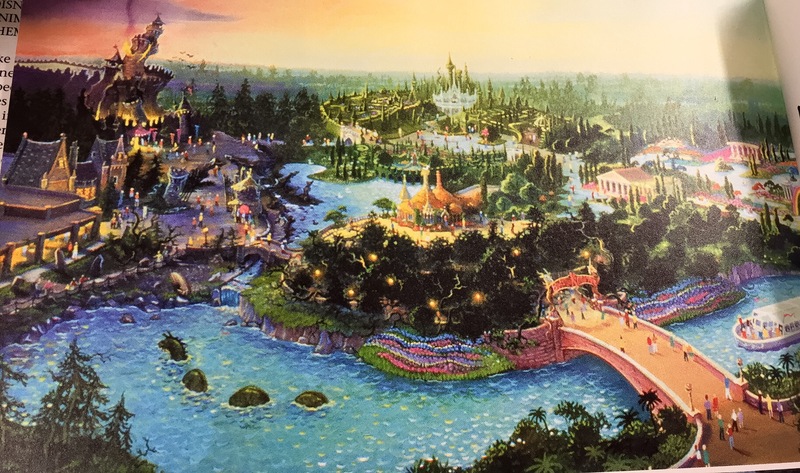 Twenty-one years is the time Paul Torrigino spent at Walt Disney Imagineering and over those 21 years, he worked as Production Artisan, Production Designer, Art Director, Concept Designer and Show Designer. 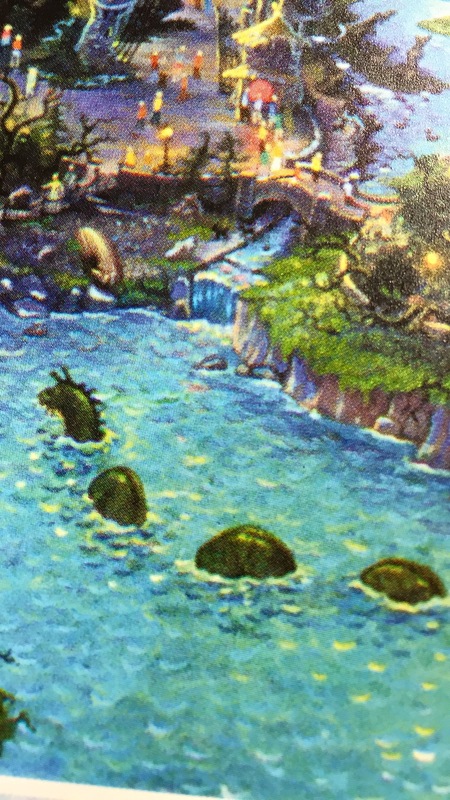 He worked on most of the large Disney Imagineering projects, including one of Kevin’s personal favorites, Dinosaur in Disney’s Animal Kingdom. Before all of this, however, Paul Torrigino was a Disney fan through his high school and college years much like myself and my cohorts as well as many of you listening. 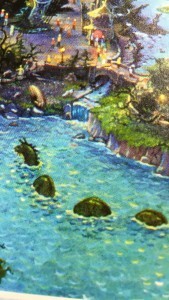 Except his path gave him the opportunity to fulfill many a Disney fan’s dream which is to become a Disney Imagineer. Fellow MOWicans, ladies, and gentlemen, enough reading, I present to you former Disney Imagineer, Paul Torrigino. Listen to his stories and treasure what he has done for the Disney company. What did you think about our interview with Paul Torrigino? Any comments? Share them at magicourway@gmail.com. In the Queue, we discuss the two big features that have been rumored to come out for MyMagic+ in the very near future. One involves Fastpass+ which is slated to come online in April 2016 and the other involves something called StoryMaker (release date TBD). There is no Guest Services for this episode. This segment will return at a later time . For more audio, video, and live content subscribe to the FREE Magic Our Way podcast. – iTunes, Stitcher, Blubrry, & Google Play. Leave a VOICEMAIL or send us a TEXT at 1-815-MOWICAN (669-4226) or use the Speakpipe widget on our website, www.maigcourway.com.